Online fundraising is one of the most popular ways for nonprofits to raise money. According to the M+R Benchmarks study, online giving grew 13% from 2014 to 2015, and monthly online giving increased by 32%. Online fundraising is a technique expected to continue growing well into the future. Below are some ideas to increase awareness and drive fundraising for your nonprofit. Email fundraising accounts for 1/3 of online donation, and while your nonprofit may have already held an email fundraiser this year, it may be a good idea to do a flash, one-day email fundraising campaign. Have it set around a day of significance, such as a national awareness day based around your nonprofit's mission. Also, schedule out social media posts, preferably a month in advance to give to educate your audience of the upcoming awareness day. The day of send out emails that include an emotional story, appropriate imagery, and a call to action that expresses urgency. Build on that one-day email fundraising idea by securing a match from a company or major donor and advertise the match in your email campaign. Donors love to know that their money was leveraged, such as in the case with Grey2K. In fact, one of the main reasons why Millennials donate is because they know their gift will be matched. Do you remember how successful the ALS Ice Bucket Challenge was? It was a viral hit that spread across the country over the summer of 2014 and raised an estimated 115 million dollars. Start your own interactive video challenge by asking your networks to upload and share videos of them doing an activity that represents your organization, or just doing something completely outrageous. Request that participants make a donation and nominate others to join in on the fun. You never know how far it’ll spread throughout the digital world. Amazon is the largest retailer in the world and they offer a great service to nonprofits through Amazon Smile. Ask your donors, volunteers, board members, staff, clients, etc. to link your organization up to their Amazon account. Each quarter, your nonprofit will receive 0.5% of all the transactions made that are connected with your organization. The king of social media is Facebook, and chances are, your current and prospective donors are using this platform regularly. Fundraising with Facebook is one of the most untapped online fundraising ideas, and it’s really simple. Capitalize on Facebook’s popularity by fundraising directly on your nonprofit’s Facebook page. Currently, you can add a donate call to action button, which links to your nonprofit’s website. 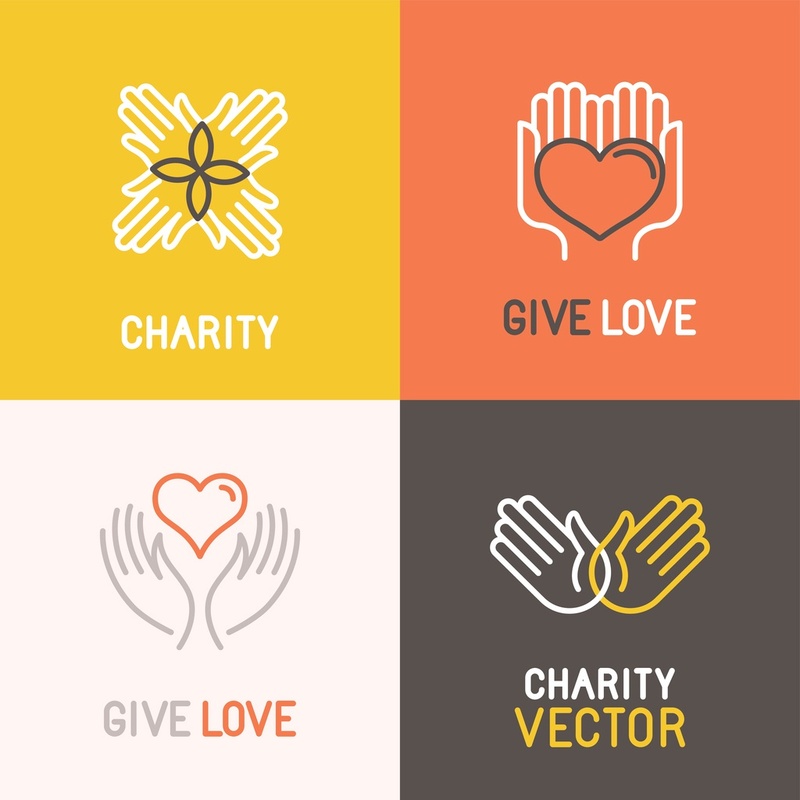 Entice donors to give more through your online fundraiser with a contest. Talk to a local business about donating a prize (it may be tax deductible for them!). To be eligible for entry, donors should give at a particular level.